What a fun time CARPY had while celebrating the beginning of summer and the end of another school year. 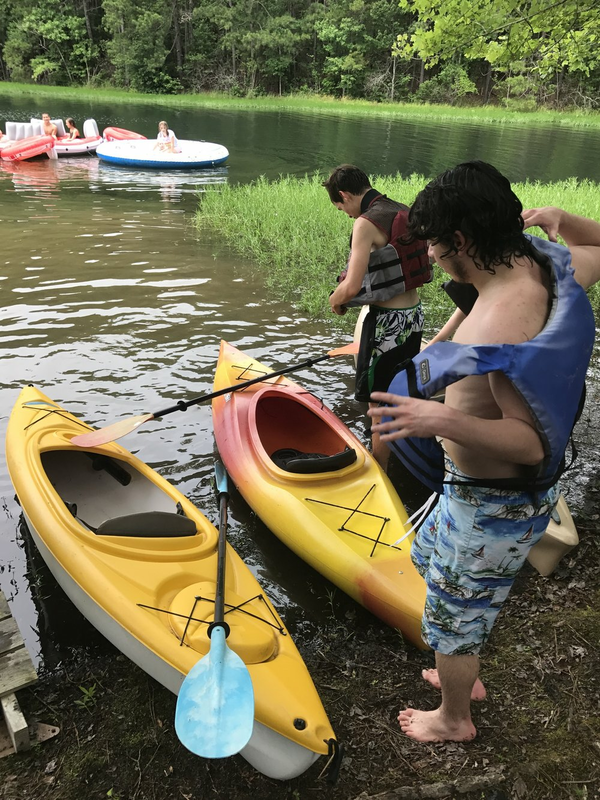 The kids have worked hard managing their school work, extra-curricular activities, and some even learning how to drive, so it was really nice for them to kick back and jump in a lake and swim. 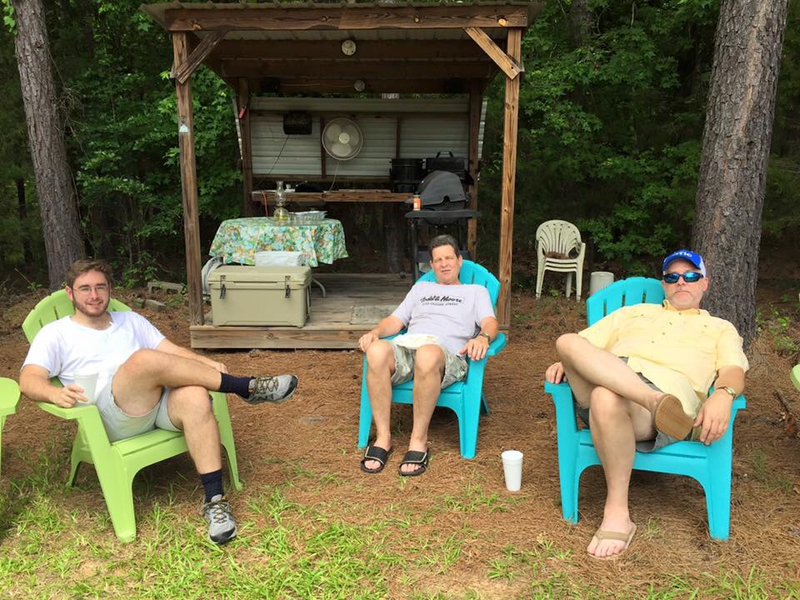 After church this past Sunday we took the 45-minute drive to "Jamie's Place" in Lake Monticello, where the Wolff's hosted 12 members of the CARPY crew. 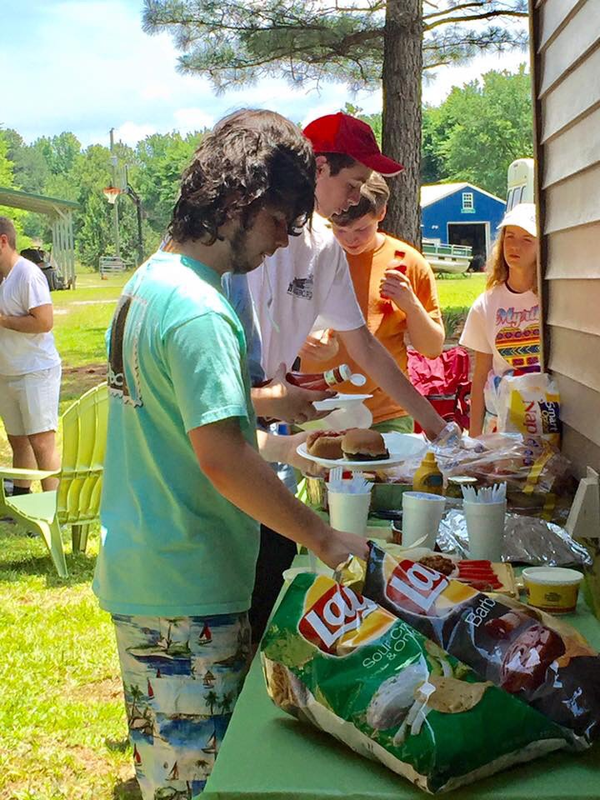 We ate a hamburger and hot dog lunch prepared by the Wolff's and the Felker's. Rev. Jeremiah joined us as we had lunch and talked about life. After lunch and a brief recess to let their food settle, the kids couldn't wait to run down to the lake for a nice swim and kayak around and floats on the lake. 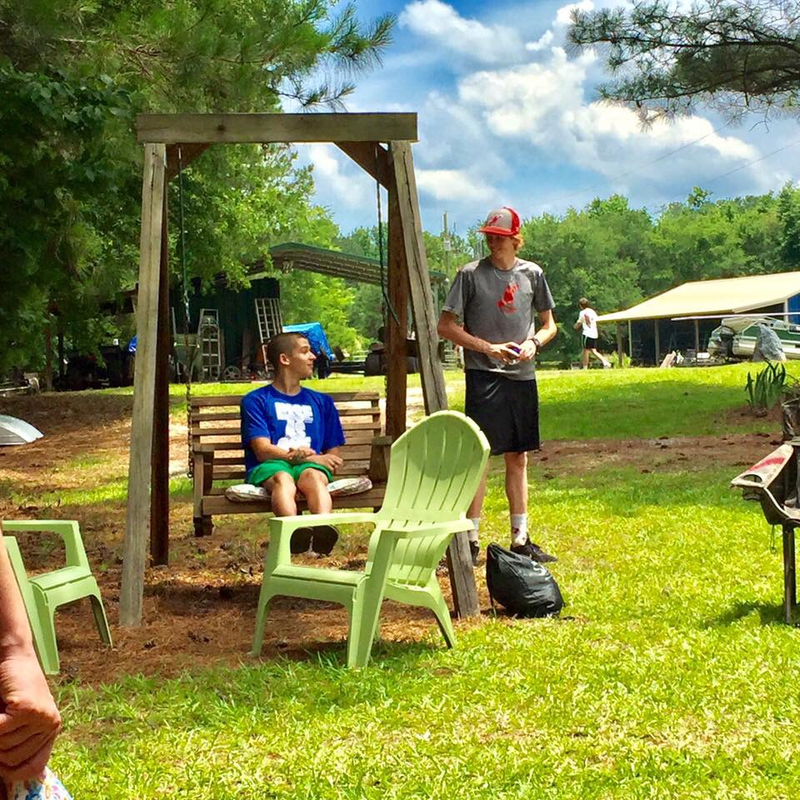 We also played many games of Spike Ball, Wiffle Ball, Basketball and Polish Horseshoes. 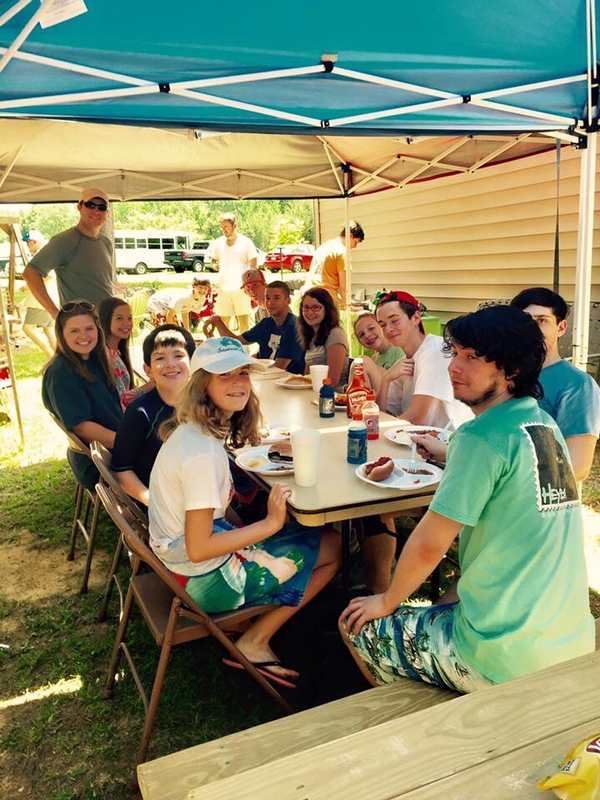 It was a great time to be together to celebrate the accomplishments of another school year, and a graduation of one of our CARPY crew. A HUGE thank you to the Wolff's for hosting CARPY and the Felker's for their help in preparation and setting up for the event. Older PostWhy are you Presbyterian?